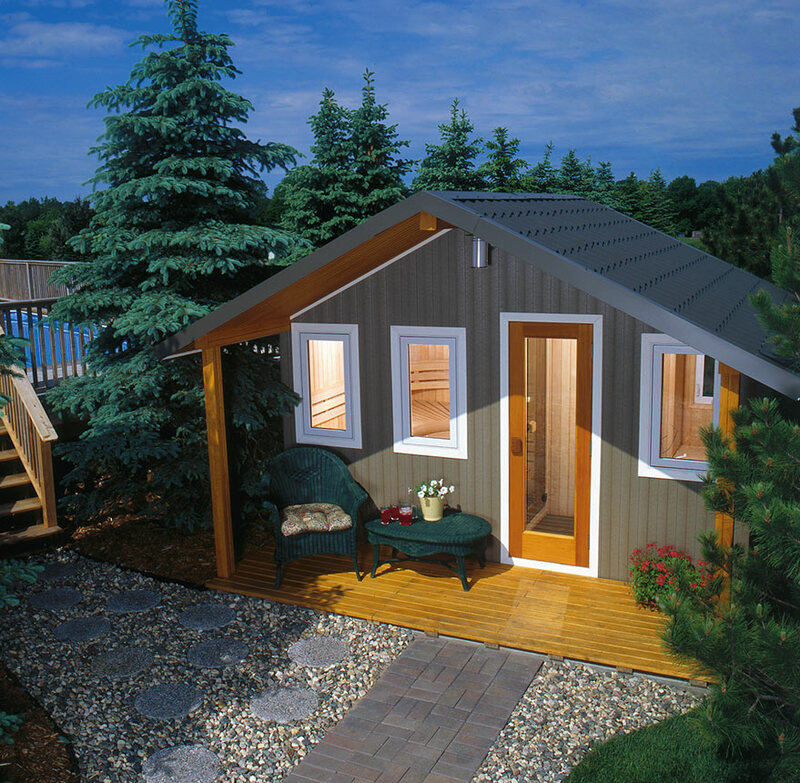 Metro brings modern sauna comfort and luxury to your backyard. 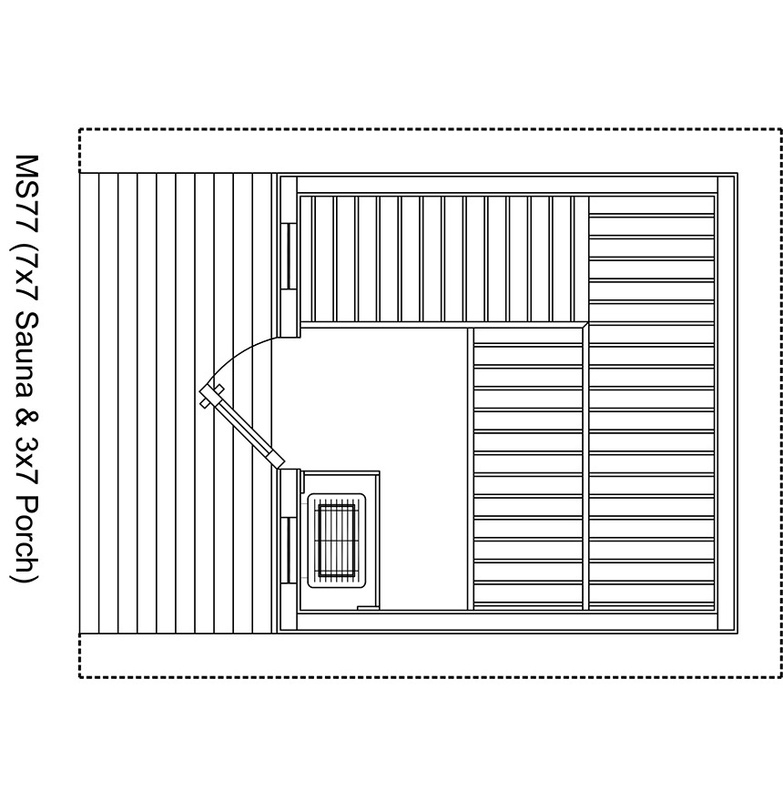 Perfect for outdoor entertaining, Metro is at its best near the patio, pool or lake — if pool or lake side, you and your guests will be able to enjoy the ultimate experience of “sauna with a cool water plunge.” Beautiful, durable, welcoming: Metro is an ongoing invitation to enjoy your great outdoors. Is there a better way to spend quality time at home than with family and friends in the backyard? 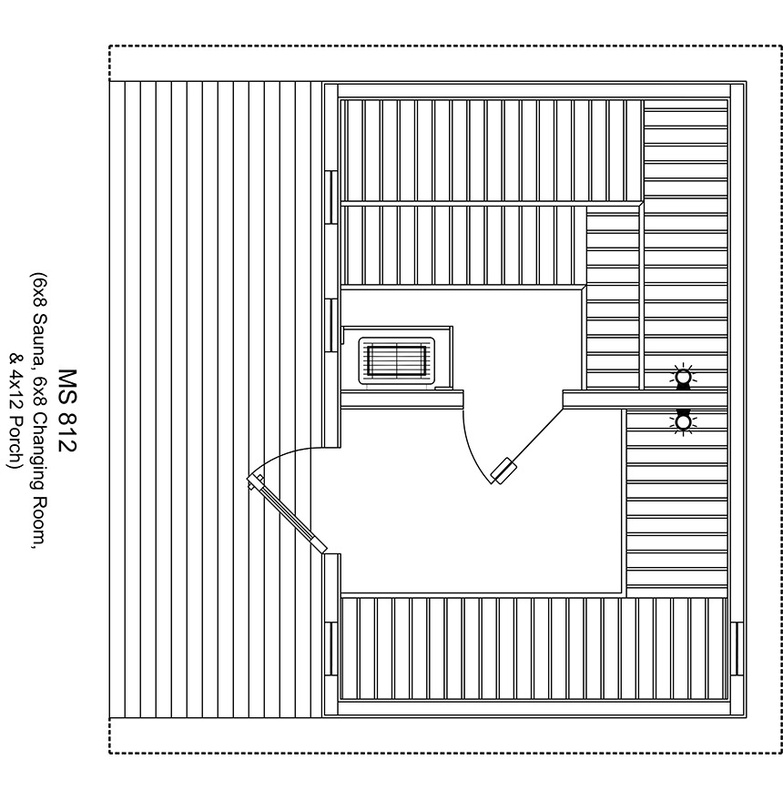 Finnleo Metro saunas fit right in with outdoor entertaining: always inviting and always rewarding. Metro is an excellent option for pool owners. 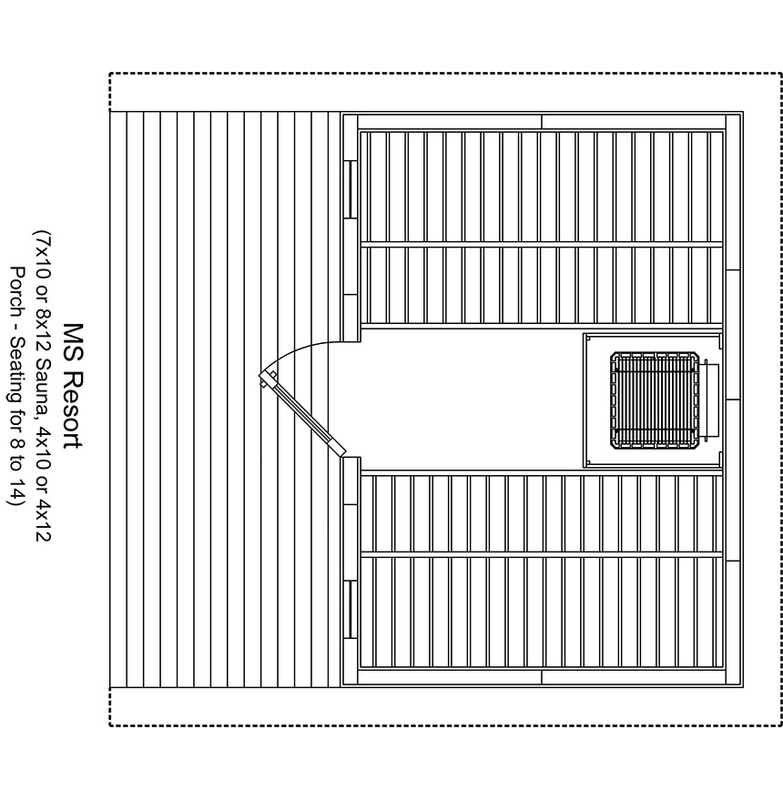 Three of the four Metro models include spacious changing rooms, which means they can easily double as a pool-house. 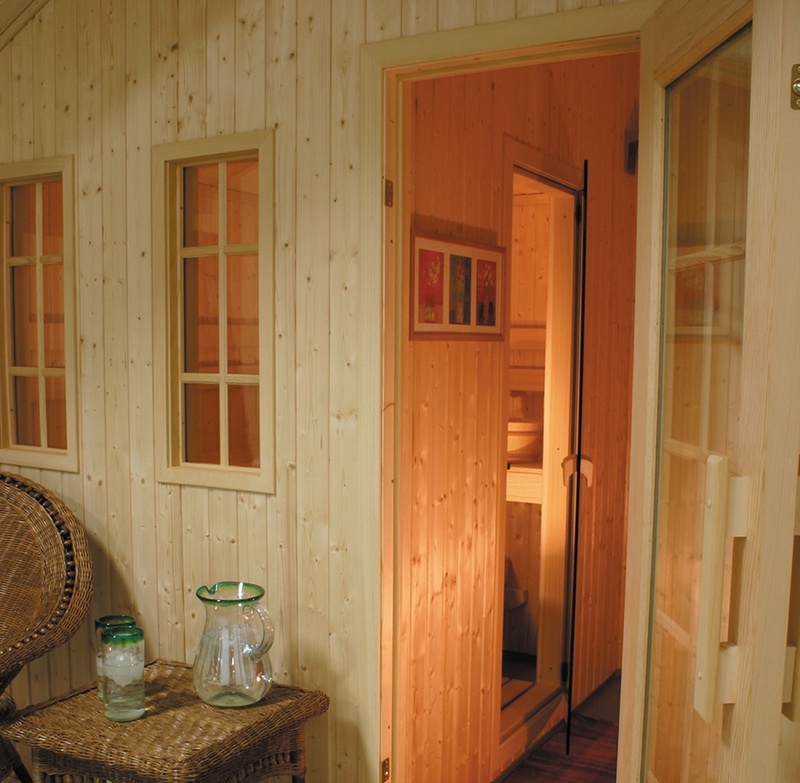 And the swimming season can be extended, maybe even year-round, as you’ll be able to enjoy the deep, gentle heat of the sauna before taking a refreshing plunge. 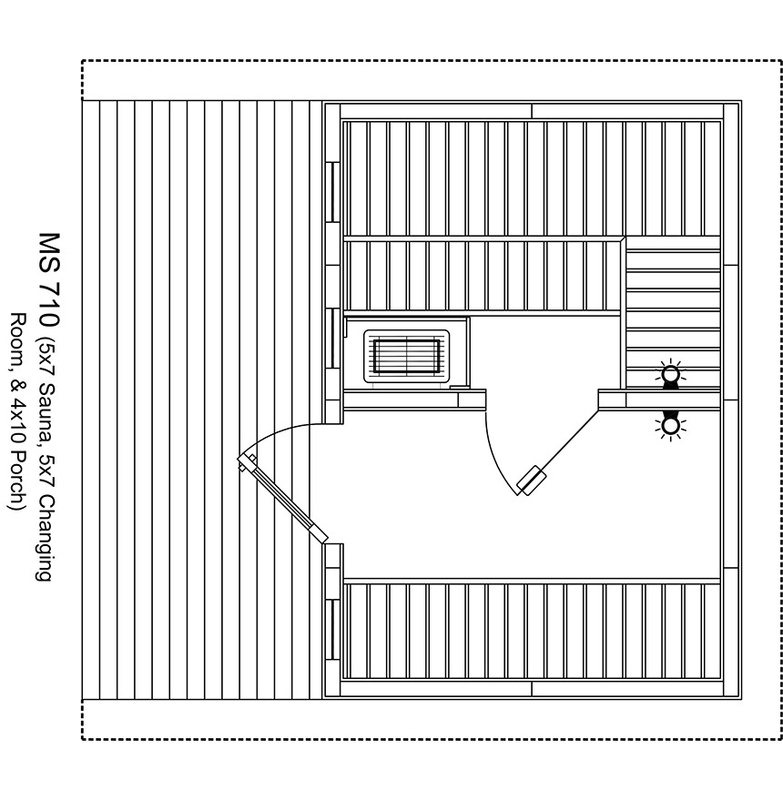 Go a step further to add a shower and/or a toilet into the changing room, and you’ll avoid pool-users tracking wet feet into the house. 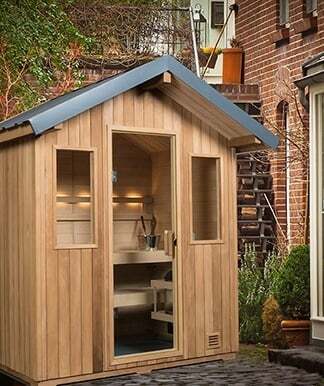 Metro offers the comfort and luxury of the pure sauna experience, yet is surprisingly easy to assemble. 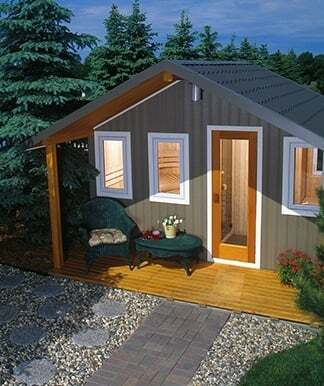 The walls and roof are constructed of 4-1/4” insulated panels. finished on both sides. 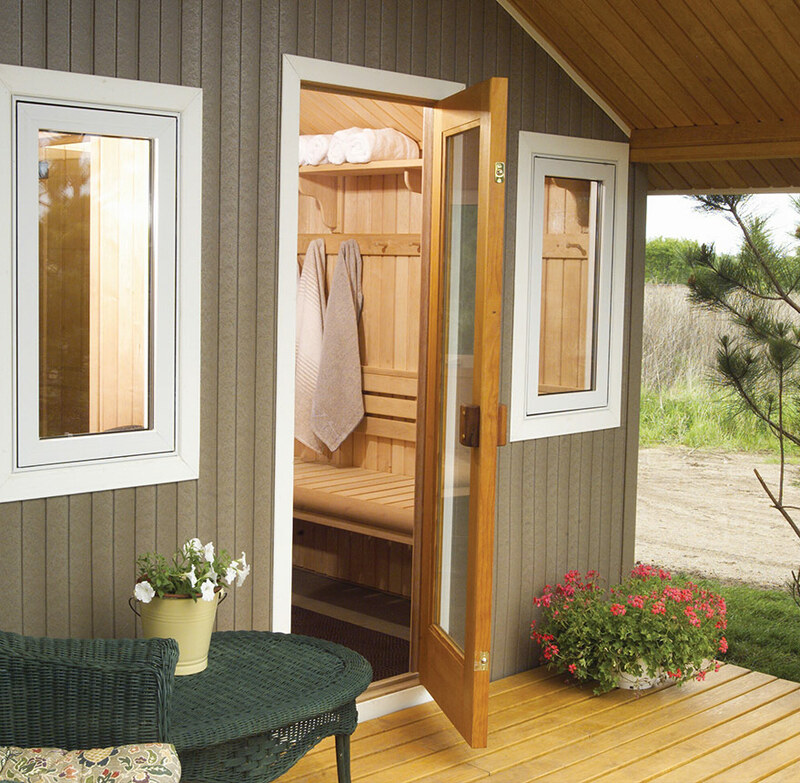 The interior features quality tongue-and-groove Nordic White Spruce — in both the sauna and changing room.